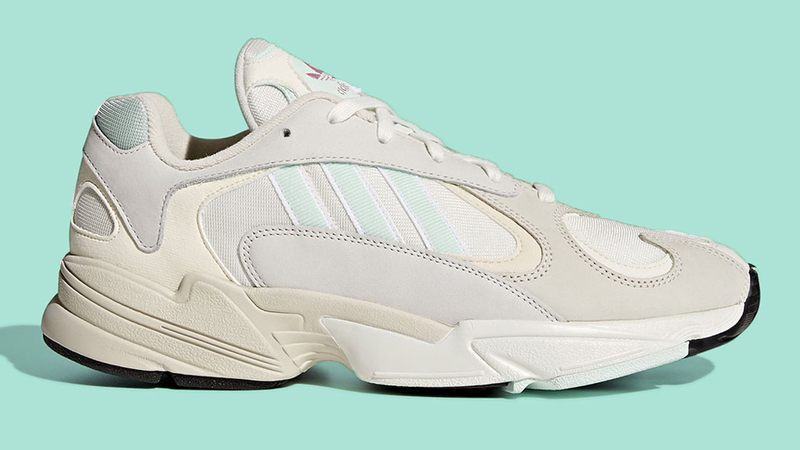 The perfect Spring sneakers have been unveiled, in the form of the adidas Yung 1 Mint. 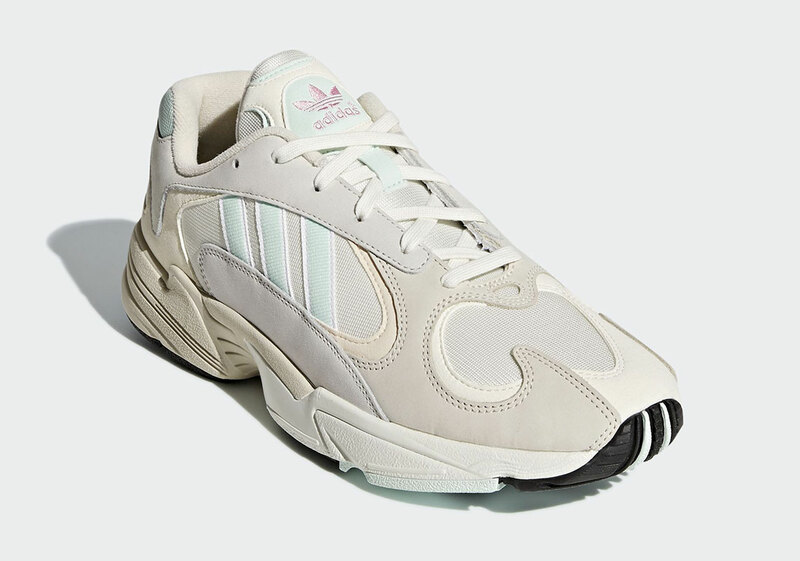 These kicks build upon the original Cloud White colourway, with hints of minty green to the 3-Stripe branding on the sidewalls, paired up with purple tones on the tongue’s Trefoil. The usual premium leather and mesh layers are displayed throughout the silhouette, showing off waves on the sidewalls, creating durability and style in one. Such a newly iconic silhouette is set to be making an impact with its simplicity, in any sneakerhead’s rotation. Tones of grey, cream and mint work harmoniously with each other, creating a seasonal friendly colourway. A silhouette for your Easter Sunday fit, anyone? Below foot, Torsion technology is installed within the EVA midsole for your comfort and flex while wearing, ensuring your adidas Yung 1’s will be an all day wearer, whatever the occasion. 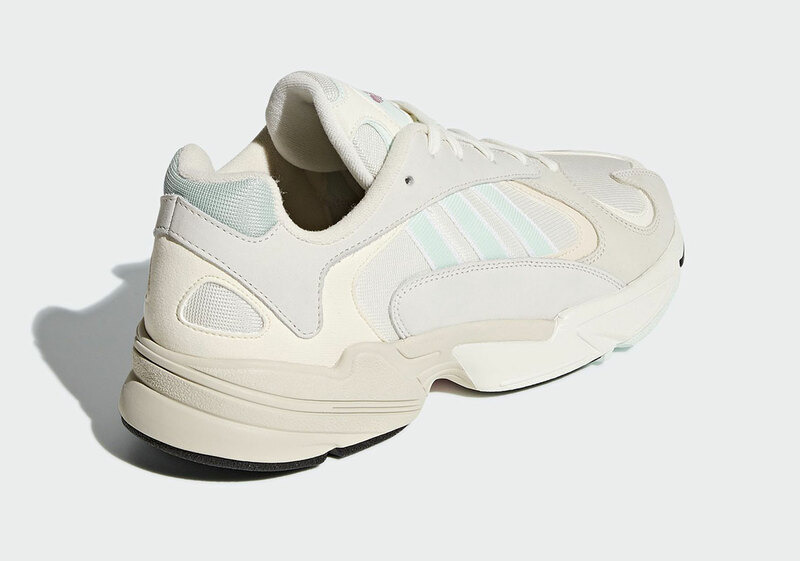 You’ll have to stay tuned to The Sole Womens for further release details on the adidas Yung 1 Mint, as there is no firm release date yet, alongside all your other daily sneaker news and releases.